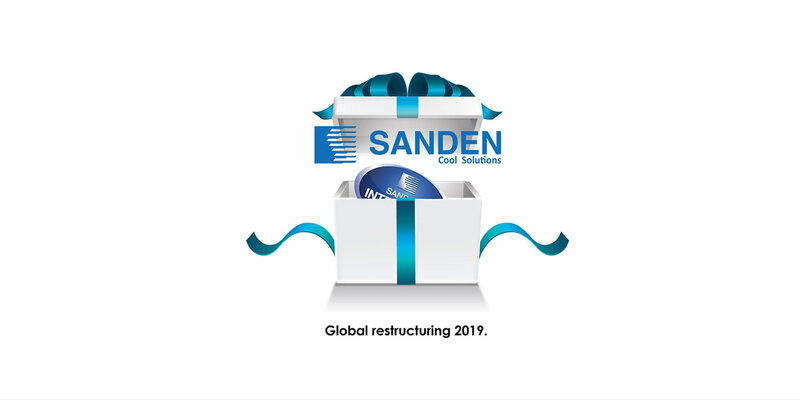 Sanden Intercool brand is well recognized by beverage industries worldwide as one of the leading brands of Commercial Refrigerated Showcase, offering a full range of Glass Door Merchandisers, Freezer Showcases and Open Front Showcases. 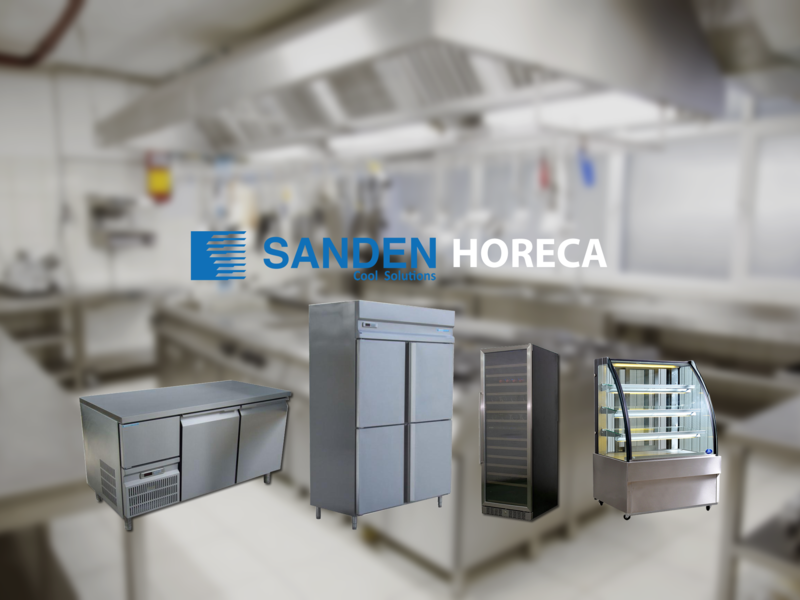 Sanden Intercool is also a leading manufacturer of Stainless Steel commercial Refrigerators and Freezers. Having been the leaders in commercial refrigeration, we have a wide range of products catering to various small and large scale industries. Our commercial refrigerators and freezers are essential for your restaurant, bakery, catering business, or other food service establishment. If you are interested in learning more about any of our commercial refrigeration services in give us a call, and be sure to ask about our scheduled maintenance program. We provide a range of products for HORECA. 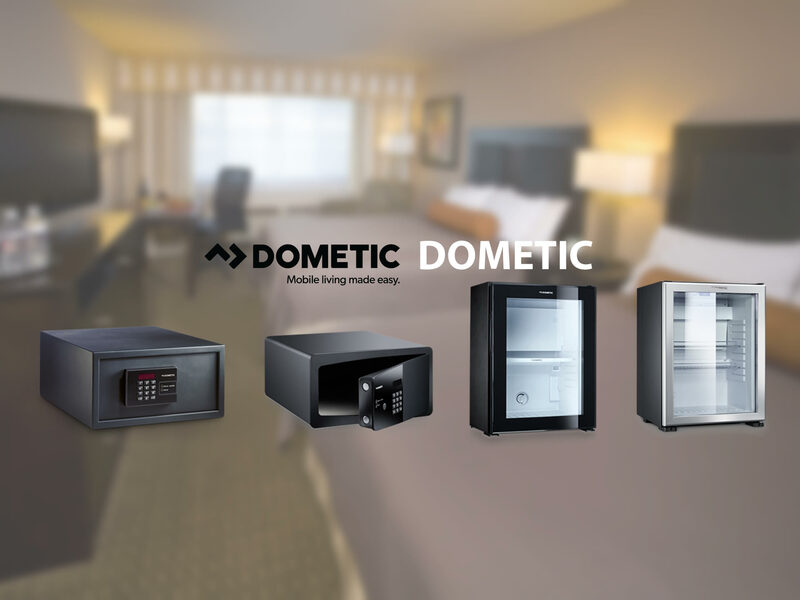 We are a one-stop shop supplier for the hotel and restaurant industry. We are committed to delivering high quality, trusted name brand products to meet the needs of our clients through timely delivery and excellent customer service. We aim to provide the widest range of hospitality supplies and to ensure professional consultancy for its clients. As vending machine suppliers we go the extra mile to ensure that all our customers have a fantastic experience working with us. We provide a complete vending solution including vending machine supply, operation, servicing, maintenance and Customer Services. We also supply back up support and sell vending equipment to other vending companies nationwide. We customize vending solutions. With up to 60% of Africa trading in the informal market, it’s time to take control of this massive oppotunity to develop and formalise the informal market. We design, develop and manufacture mobile outdoor point of sale solutions to enhance the vendor’s life and increase their sales volumes. 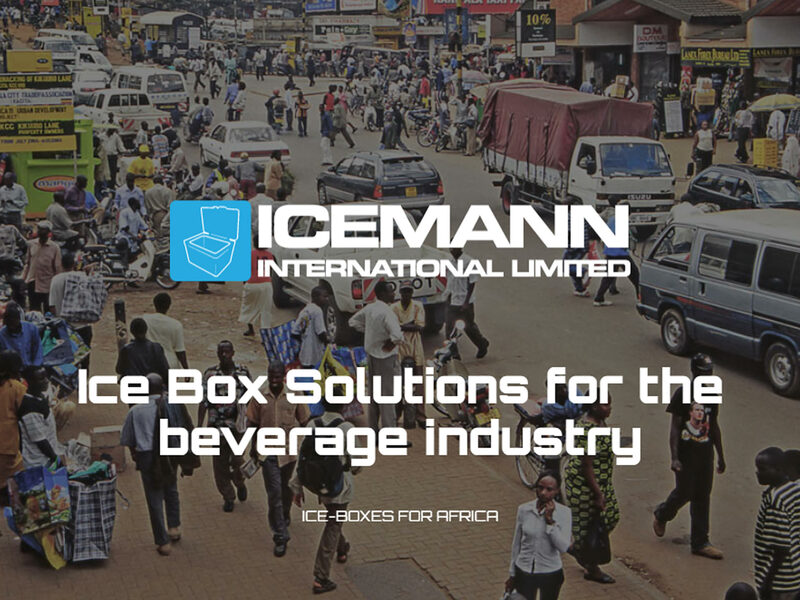 We ensure mobility, improved presentantion of their products and more hygienic serving conditions. Please tell us about your business. 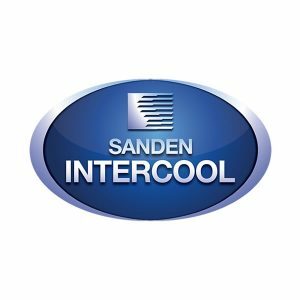 A Sanden Intercool representative will walk you through our service options. Any business that relies on refrigeration knows how important it is to have units functioning at their best. In the service and restaurant industry, refrigerators, freezers and ice machines are vital to any business staying successful and providing their customers with tasty food, beverages, and more. 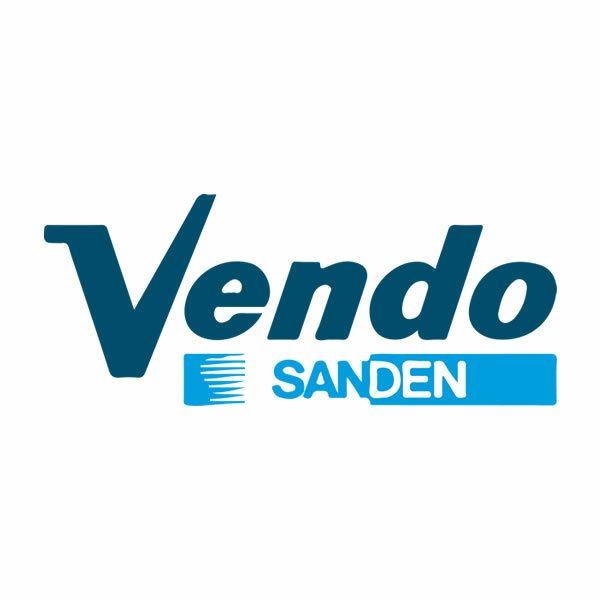 Whether you own a restaurant, grocery store, tavern, bar, or a neighborhood deli, Sanden Intercool has everything for your commercial kitchen repair needs. Our professional team is well versed in our entire range of units and always strives for the best possible service for our customers. We look forward to serving you. 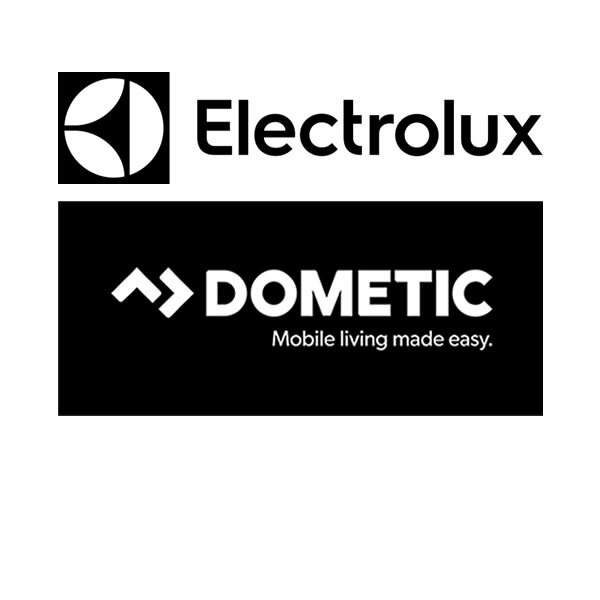 We provide Commercial Stainless-Steel Refrigeration, Dometic Hotel Systems and Electrolux Professional solutions to meet your every type of requirement, helping you achieve your goals for durability, performance, and energy efficiency. 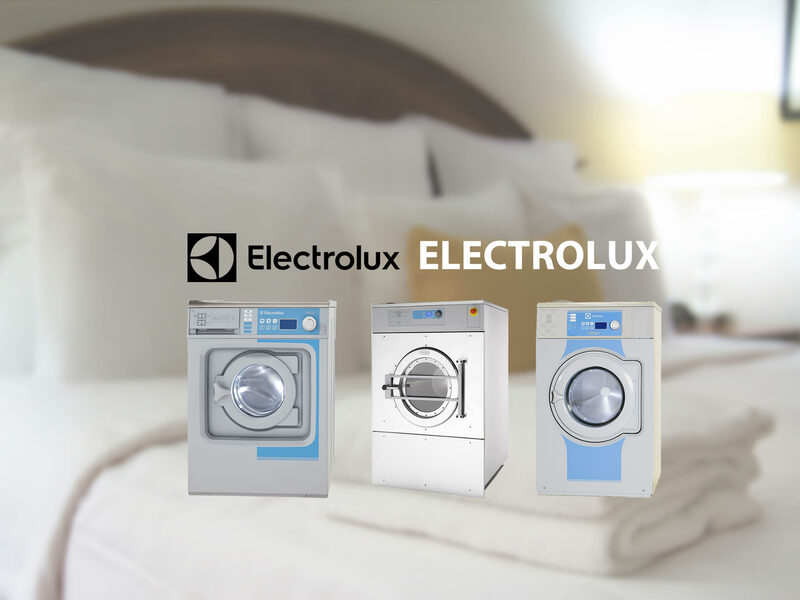 We make sure you aren’t forced to choose between quality and cost to enjoy long-term satisfaction, and let you take advantage of cutting-edge advancements in systems, accessories, and upkeep. From complete installation, to service and repair, our licensed technicians work to reduce running costs, ensure safety, and deliver reliable operation. Our commitment to sustainable solutions is matched by our dedication to superior customer service. We take a personal approach that ensures all projects are customized to specific circumstances, handled professionally, and completed promptly. Now that you’ve made your investment in our vending products, you’ll enjoy continual access to our ongoing customer support. We’re committed to providing you with information and materials specific to our vending systems. 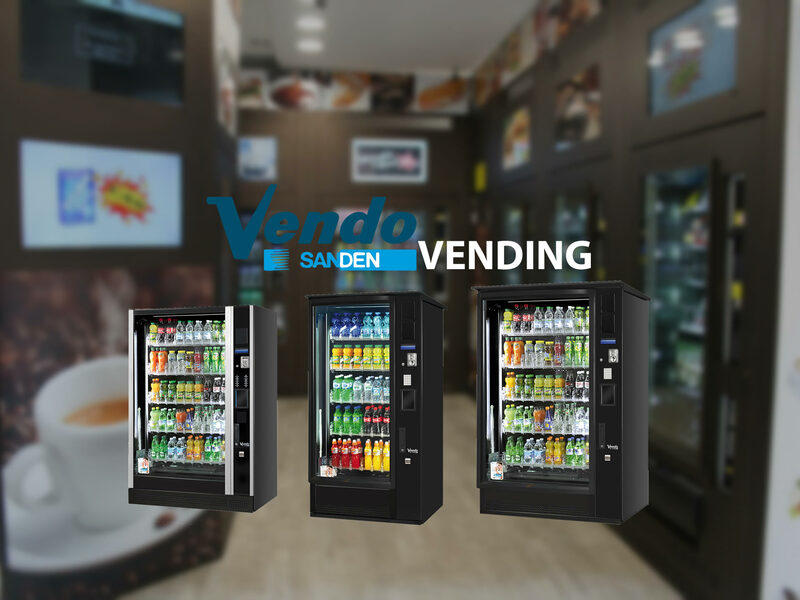 Here at Sanden Intercool, we know that our customers have many different types of vending units, and our support staff and technicians are well versed in a wide range of unit types and models. Our expertise helps us quickly diagnose any problem that arises so we can get your vending equipment back functioning as quickly as possible at the most cost-effective rate. We aim to create long-lasting relationships with our customers so we know your needs faster and can help mitigate any troubles that come. A happy customer is a repeat customer and we always strive to provide the best possible customer service. We take pride in helping businesses in outdoor vending thrive and succeed. We look forward to serving you today. Our team of dedicated technicians and staff rely on efficiency and professionalism to get the job done right and quickly. With competitive rates, we are able to provide service to a wide range of customers in outdoor vending. If you think your outdoor vending unit is not working properly, don’t hesitate and give us a call today for immediate, top-level service and support. We have experience and a solid track record of fulfilling the needs of our clients. We know how to deliver results that work. We’re experts in our field and will dedicate our time, efforts, and skills to meet your goals—on time and on budget. Our staff of professionals have the expertise and dedication needed to provide you with accurate and prompt services. We offer free initial consultations. 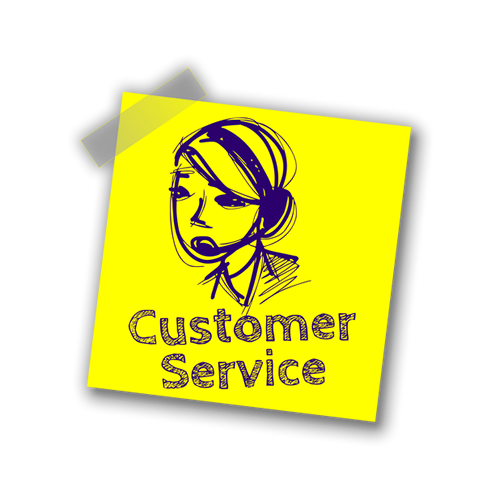 Our friendly staff will respond to your inquiry within 24 hours and answer any general questions you may have. We provide branded products of superior quality and value that improve the consumers experience as they use our products. We guarantee that our products are 100% genuine. We will supply from the same lot or batch to maintain consistent efficacy. We conduct our business in an honest, dependable and fair. Our reputation and our quality of work we deliver is extremely important to us. 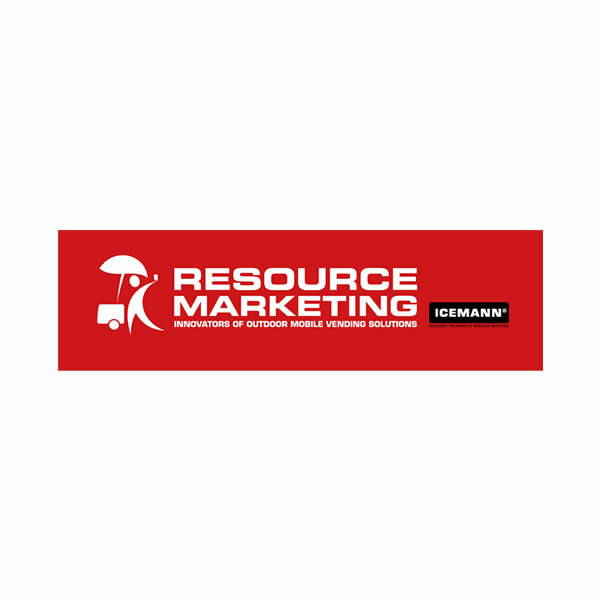 For a company recognized for its innovation and technical excellence, it’s no surprise that we would be recognized for our client and industry achievements. Our comprehensive knowledge of the industry means that we provide cost effective products for your specific requirements. Our company comprises of a diverse aggregate of people with different personalities, nationalities, expertise and talents that form one enterprise around our core values. Nationalities We have a representation from 20 nationalities. Countries We are located in 14 countries. Enterprise We are one enterprise. 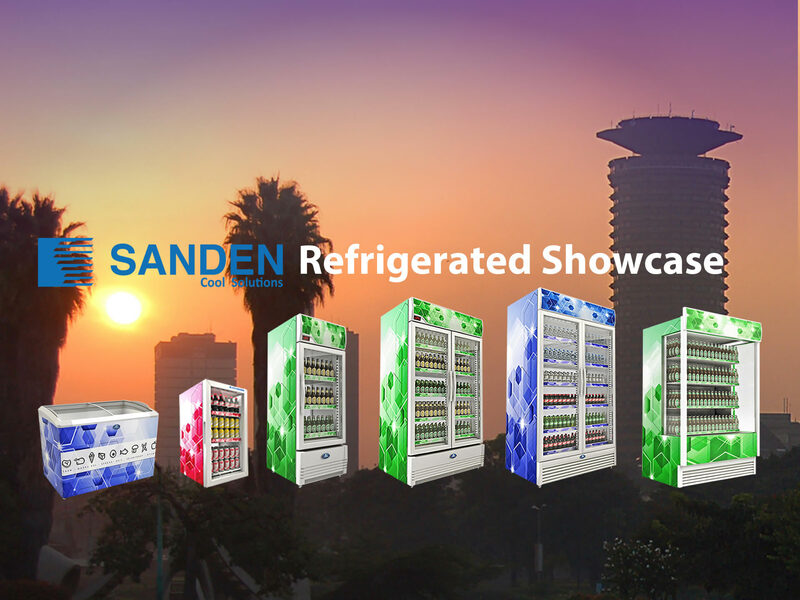 Sanden Intercool brand is well recognized by beverage industries worldwide as one of the leading brands of Commercial Refrigerated Showcase, offering a full range of Glass Door Merchandisers, Freezer Showcases and Open Front Showcases. 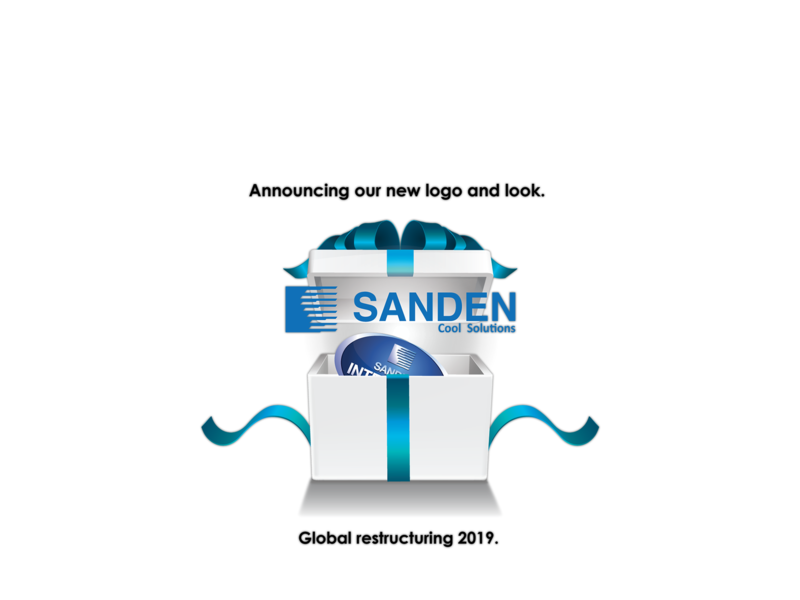 Copyright © 2019 Sanden Intercool Design and Developed by Urban Kreative.